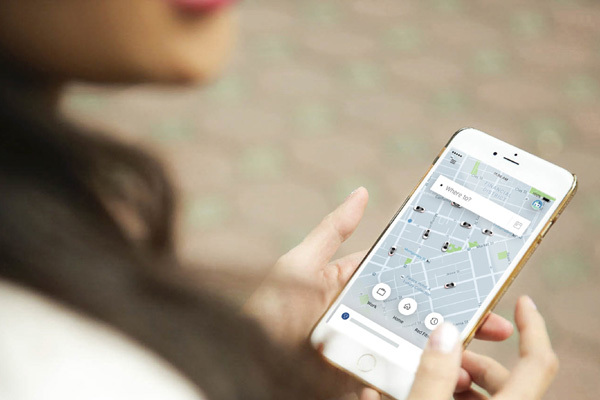 To mark World Blood Donor Day, ridesharing service Uber has teamed up with Facebook and the International Federation of Red Cross and Red Crescent Societies to encourage users in Dubai to donate blood and combat the shortage of blood donations in the region. The ‘Giving is in your Blood’ campaign sees Uber offering free rides to app users to and from their nearest blood donation centre. The initiative will be rolled out to users from June 14 to 24. The ‘Giving is in your Blood’ campaign is giving people the power to build more powerful and meaningful communities in Dubai.